​With the rising popularity and accessibility of consumer drones globally and in the UK, there is an increased risk from irresponsible and unlawful drone remote pilots. 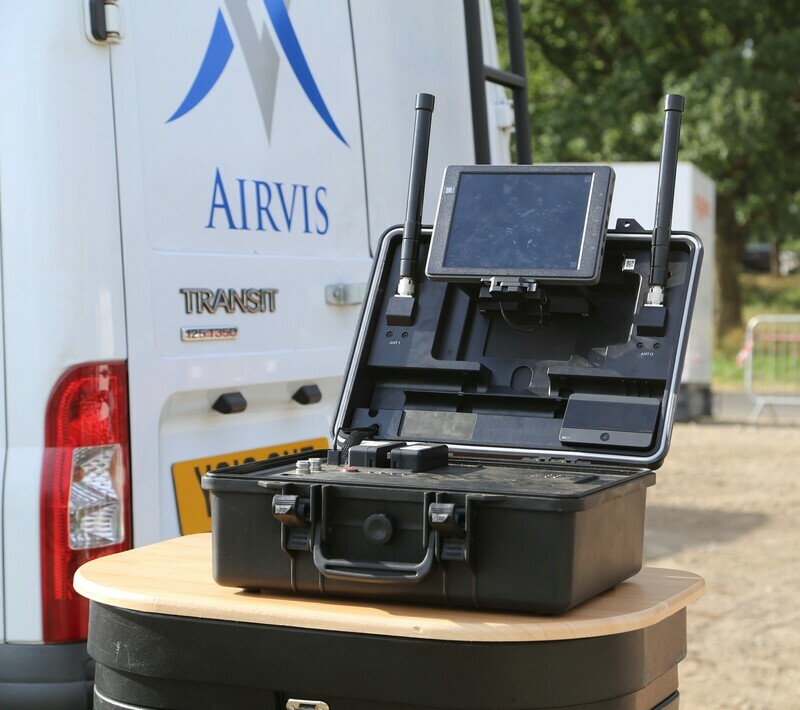 Due to the increased threat to safety and security, Airvis offers a highly effective strategy, combining drone detection equipment, qualified ground personnel and our own surveillance drones to combat the threat of rouge drones. We offer a tier layered system, capable of scaling up to meet various threat levels and demands. Two drone detection operators, utilising mobile drone detection equipment from our Operations Support Unit (vehicle), at a fixed location on site. Our system can be patched into the control room via the existing CCTV network, ensuring transparency on the drone and remote pilot location. Control room personnel will be able to see the location of the drone in real time on a google map overlay, whilst communicating directly with our operators through the use of on site radio communications. Assisting the drone detection, two proactive experienced surveillance agents, trained in the Air Navigation Order (relevant to UAS / drones), video and photographic evidence, common and criminal law (relevant to tresspass, criminal damage, public order and criminal offences) and the chain of custody and continuity of evidence. Primarily former military and/or police personnel, our team will deploy to the location of the remote pilot (utilising a response vehicle) and seek to mitigate the threat of the drone incursion using all existing laws and extensive knowledge of relevant laws and bylaws. The team will liaise with police on location in order to seek an arrest, removal of the drone and/or prosecution of the offender where possible. A highly effective solution is to combine an Airvis drone security team with drone detection technology. All assets combine resources to assist in tracking rouge drones and remote pilots using drone detection equipment and Airvis surveillance drones. Effective security requires a layered approach that keeps up with today's modern advances in drone technology. The misuse of drones can target and effect corporations, public and private sectors. Prior to considering technical detection equipment, it is vital that a threat risk assessment is first conducted in order to better understand any perceived threat and risk to your establishment. Drone technology, detection, and the law is an ever changing landscape, and we advise or clients not to make rash decisions on technology with limited understanding of the law, detection equipment capability, ongoing trails of emerging equipment, and procedures and policies that are first required. ​Airvis will work directly with your security managment to better understand and evaluate the risk from rougue remote pilots and drones. Airvis will recommend deploying drone detection equipment as part of the Threat Risk Assessment. Non permanent, with no disruption to your daily operations and no maintenance. The technology will enable us to record accurate incursions from drones into your airspace. Airvis will commission the equipment and control the process and output data, recording all findings. Deploying drone detection equipment is part of the overall assessment, which enables us to provide a detailed report on our combined audit. The report will enable us to make recommendations based on factual evidence and our consultation with you. Airvis is a licensed drone security company, and the leading expert provider of security and surveillance drone services in the United Kingdom. Our experience in specialist security, surveillance, and drone operations means that we have a thorough understanding of both professional drone security service delivery and the likely criminal use of drones. 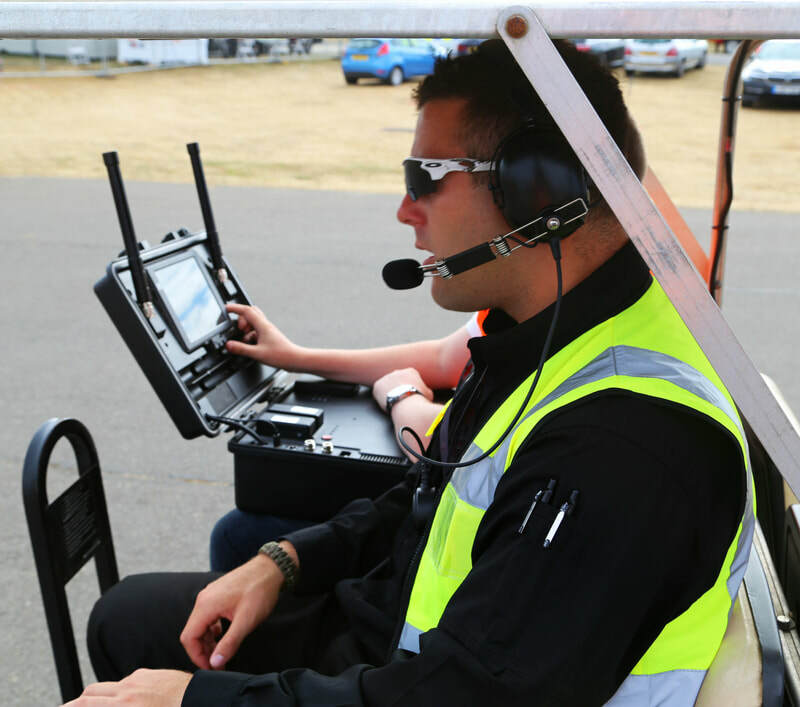 An expert understanding of both the security and drone industries insures we are ideally placed to consult on the required steps to protect your people and organisation.